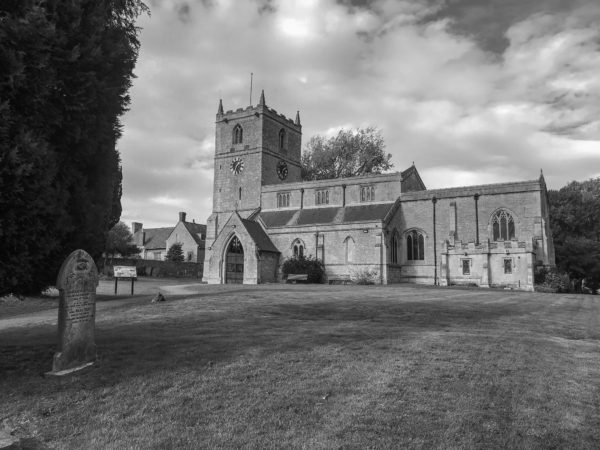 St Peter and St Paul church at Church Warsop, Nottinghamshire, has been providing spiritual aid for those who have been involved in farming, limestone quarrying, coal mining, and other industries for about 1,000 years. I happen to drive past this church quite by accident and what a lovely building it is. 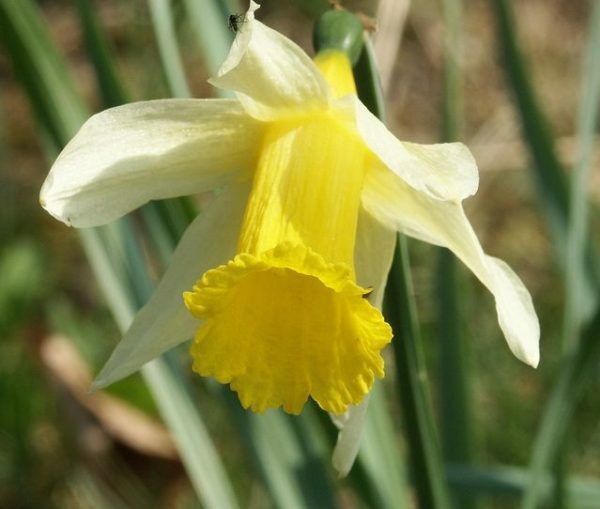 Recently David McNeil, submitted his poem ‘The Way of Narcissis’ to his David Desk pages. We had discussed the poem and I had asked David to break down his poem so the layman could understand the thinking behind it. 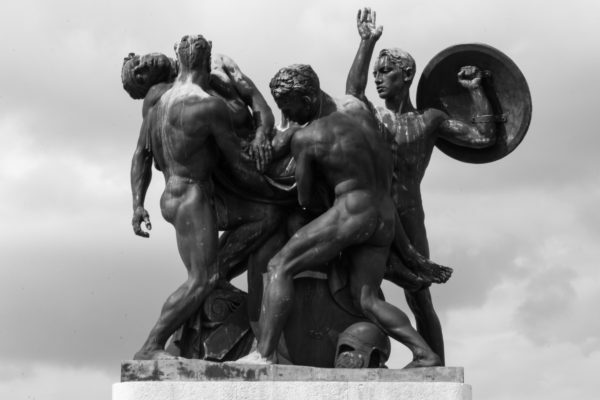 This poem or stanza The Way of Narcissis is written by our regular contributor David McNeil who was inspired to write the verses for Remembrance Sunday. I’ve been following the case of Matthew Hedges, the Durham PhD student who was jailed for life in the United Arab Emirates. With all the newspapers in the world covering the story, yet I still have my doubts about his innocence. 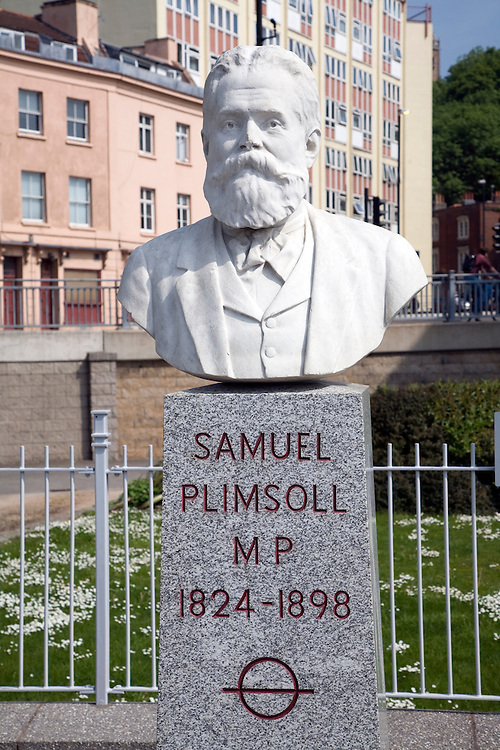 Samuel Plimsoll and the development of vessel Load Line legislation. To many of us who imagine we can look at a ship, see the marks halfway along the hull that indicate how much load the vessel can carry, it may come as some surprise that the man who had the idea faced lawsuits from shipowners anxious to stop him because they were convinced he would put them out of business or leave them facing financial ruin. 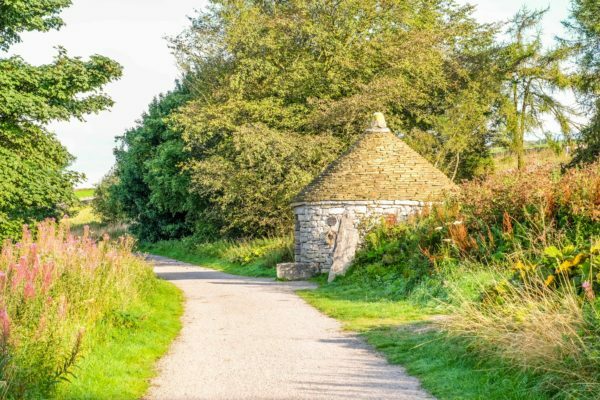 The strange dry stone shelter located on the Tissington trail near Parsley Hay, Peak District of Derbyshire with it’s corbelled roof (also referred to as a hidden or false doom), is a traditional building in the Istrain Penninsula of north west Croatia. 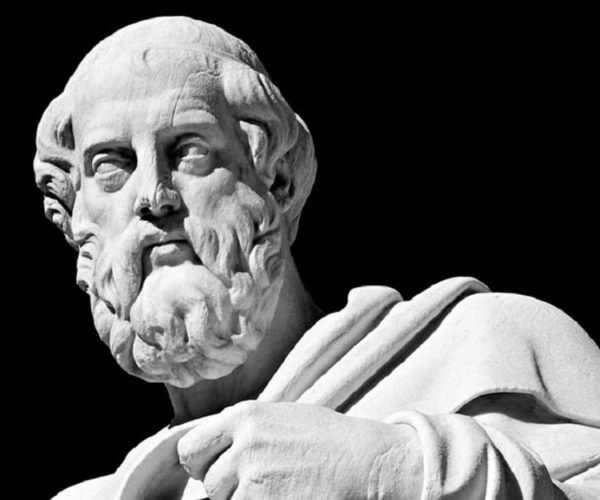 Before beginning my research on ancient environmentalists, I wondered who actually invented the term Ecology? As you know I love to research and found out it was in 1866 when German biologist Ernst von Heckel used the term Ecology and wrote it in the book of Generelle Morphologie der Organismen. He applied the term oekologie to the “relation of the animal both to its organic as well as its inorganic environment.” The word comes from the Greek oikos, meaning “household,” “home,” or “place to live.”, as stated in the encyclopaedia Britannica. This is day two visit of the National Gallery in London. I’ve decided to visit over two days, so not to rush my visit, but to bask in the absolute beauty of the paintings. Each time I have visited I find something different in the permanent collection. 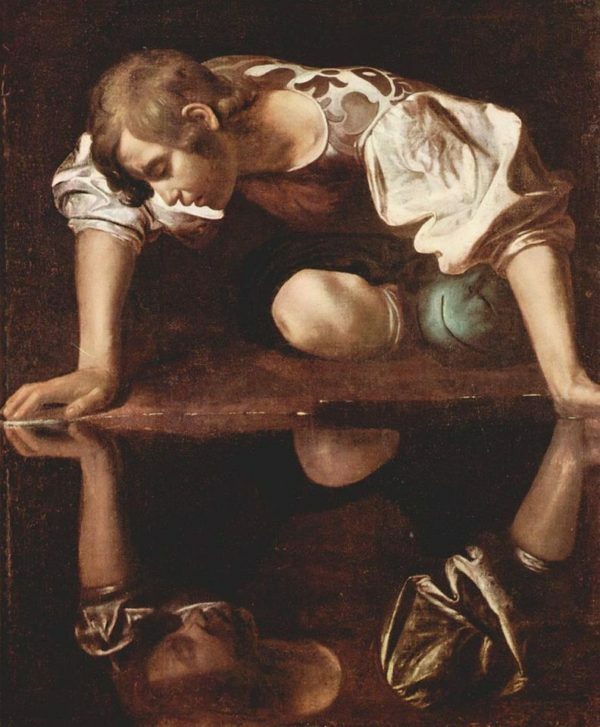 So with nothing more to say here are my favourite paintings.